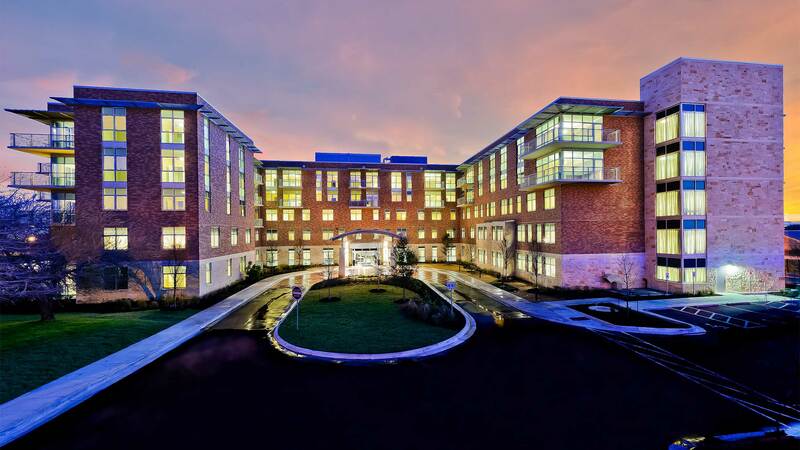 To meet growing community demands, Westminster Manor selected PRDG to design a 341,000-square-foot multi-phased expansion. 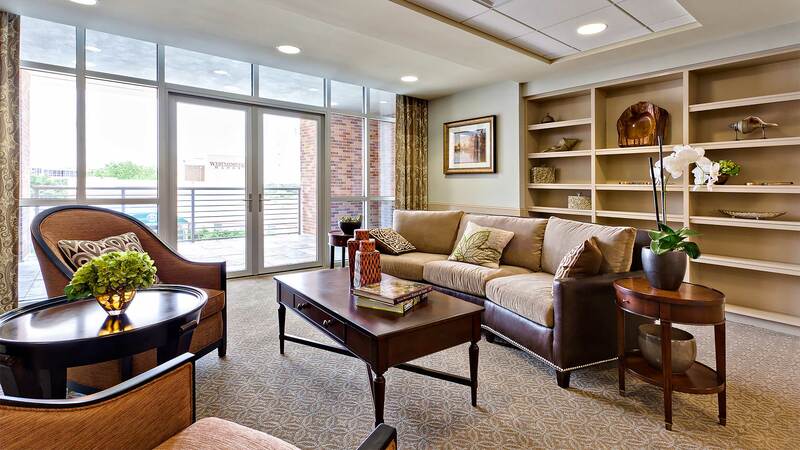 Westminster Manor is a well-established senior living community in the heart of Austin, Texas. 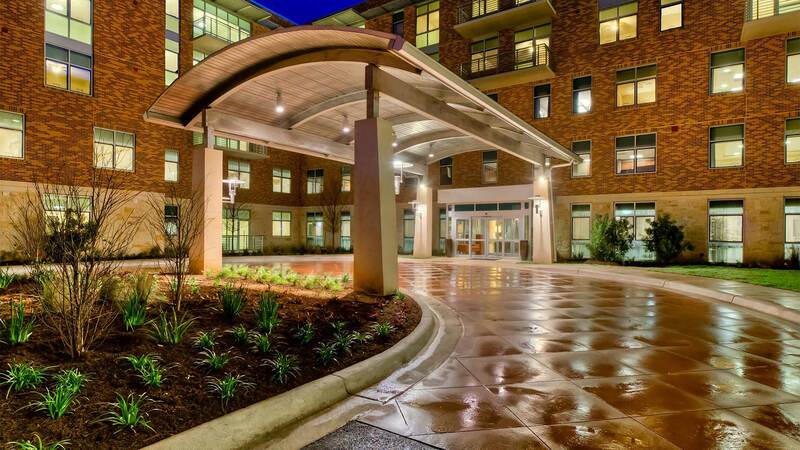 The expansion includes 75 independent living units, 22 assisted living units, 44 skilled nursing units, 24 special care units, and two underground parking levels. 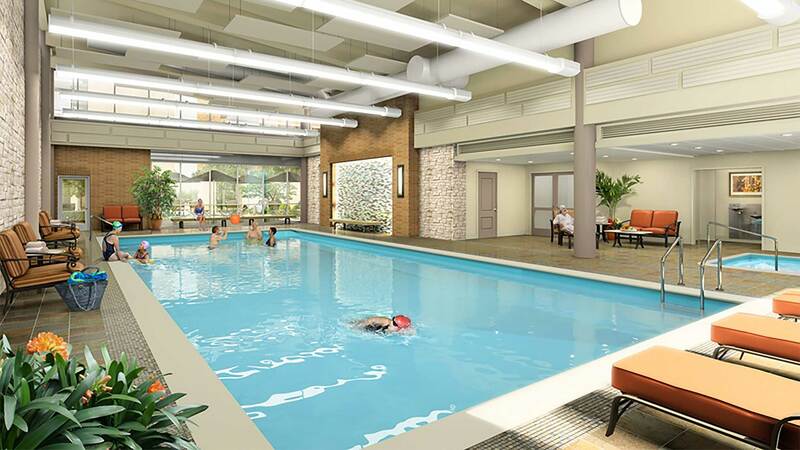 The existing healthcare building was renovated to accommodate additional independent living amenities including a library, game room, café, art studio, fitness room, and indoor pool. 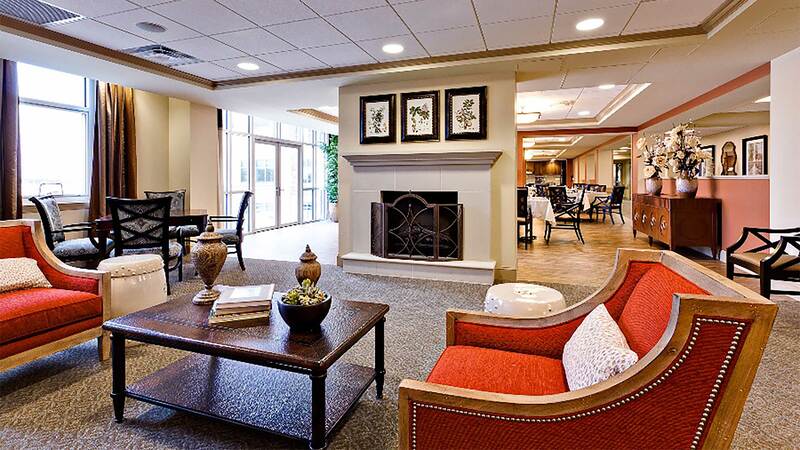 PRDG worked closely with Westminster Manor administration, staff and residents in developing the design. Careful consideration was paid to blending the existing community with the new expansion. 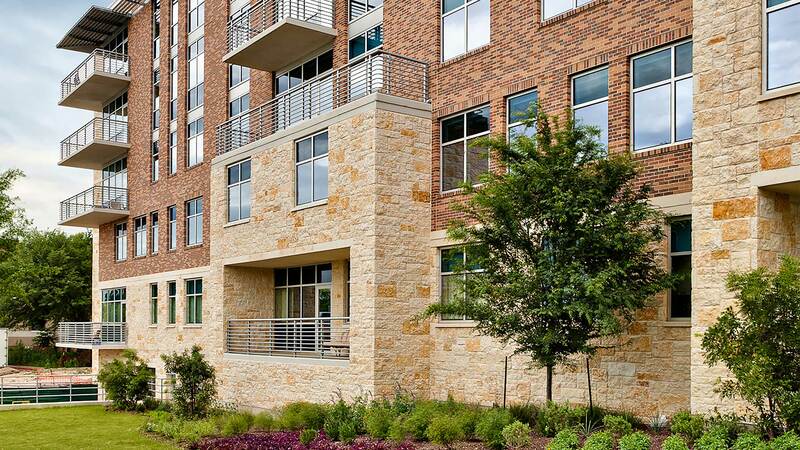 The new building compliments the existing building in form and scale while providing a fresh, updated design appropriate to the Austin vernacular. 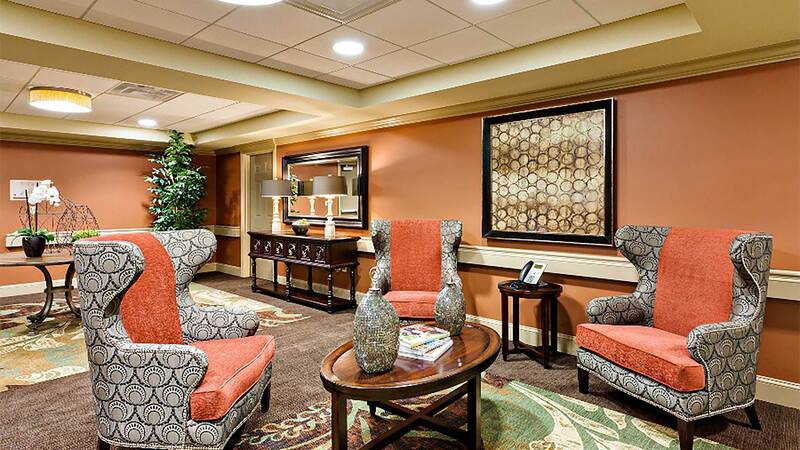 The new independent living amenities are centrally located between new and existing residents, bringing both together in a vibrant environment. This strategic location also helps reduce travel distances for residents. 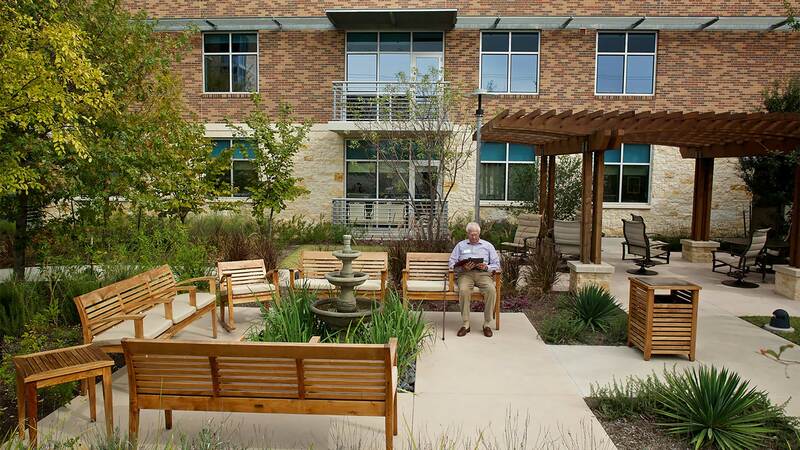 The building was designed to achieve a two-star Austin Energy Green rating which is equivalent to LEED Silver. 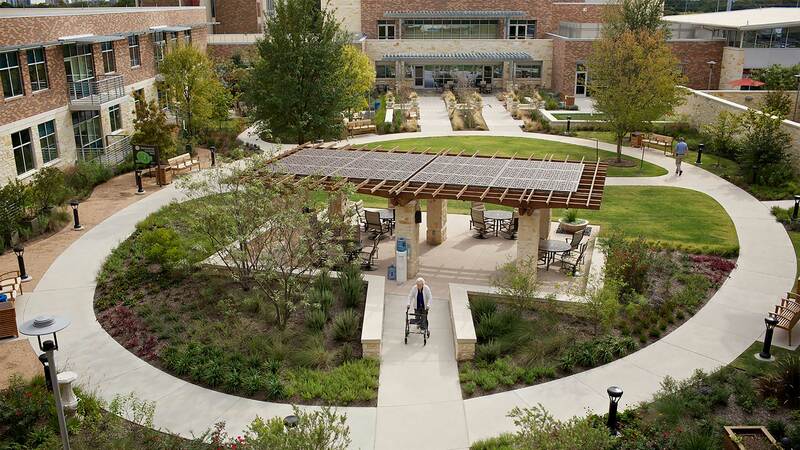 The main objectives are conserving energy and water, providing a healthy environment and using local materials. 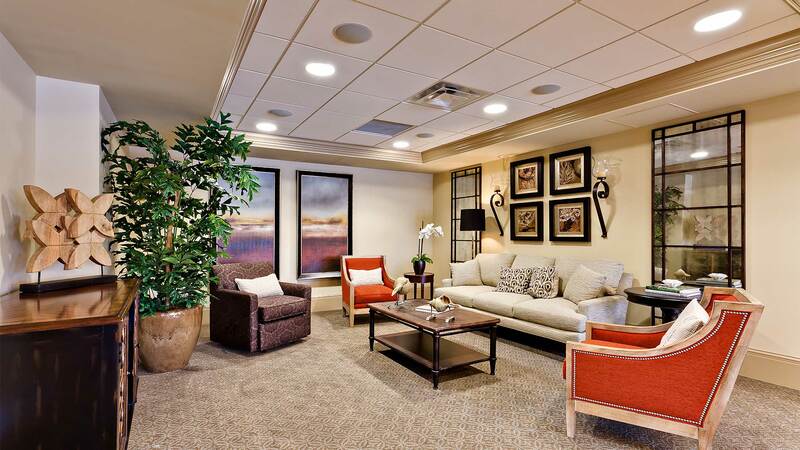 Energy conservation is achieved with efficient HVAC systems, an innovative energy-recovery system, and intelligent lighting systems that respond to daylight as well as room occupancy. The use of native landscaping significantly reduces water demand. Low-flow faucets, showers and toilets also help to achieve this goal. Low-VOC paints, sealants, carpets, wall coverings, and furnishing ensure that air quality is healthy. Texas-sourced materials comprise at least 50 percent of building construction. The concrete structure and brick and limestone veneer were supplied locally.